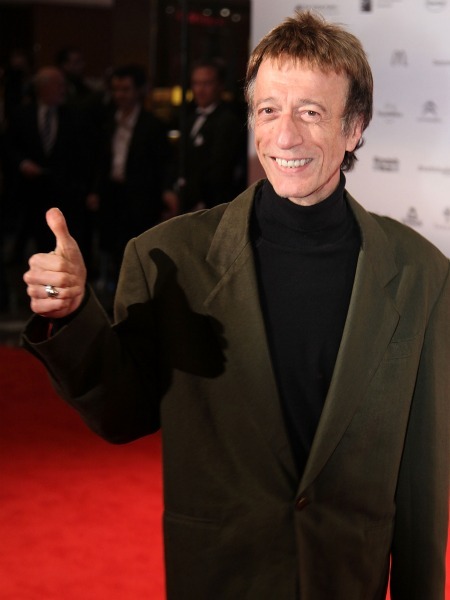 Robin Gibb discovered he had liver cancer many months ago and was taken to the hospital last Tuesday, according to USA Today. The Bee Gee is notably frail in recent photographs. Gibb was also hospitalized last month, for colon inflammation. Previously, he publicly denied any health problems: "I'm feeling great, absolutely great." After the death of his brother, Maurice, the Bee Gees band split. They reunited in 2009 for a performance on "Dancing With the Stars" and in 2010 to play on "American Idol."